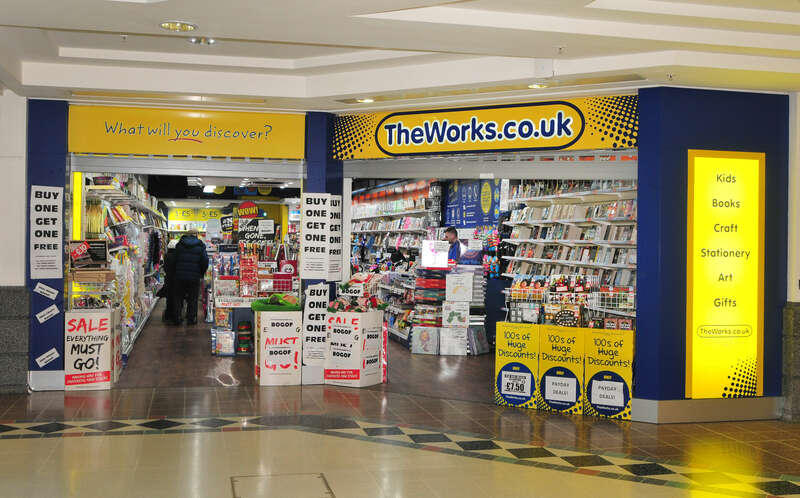 We have great ranges of art and craft materials, books, stationery, kids toys, games, kids books and much more. 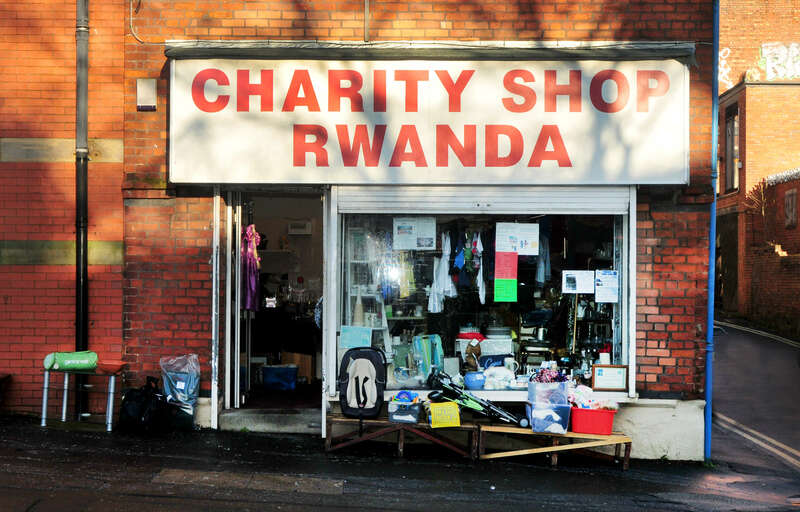 The Rwanda Group Trust, which has a charity shop in Syke Street, Preston, was founded by Joe and Rosemary Bamber. 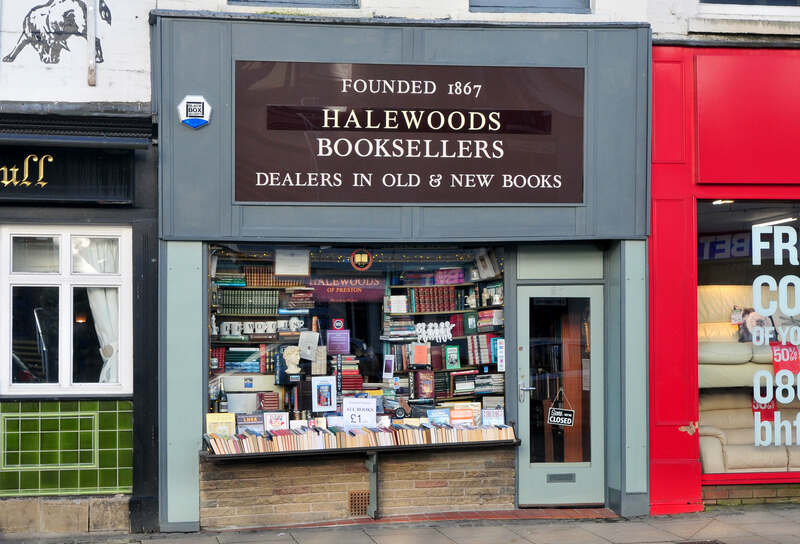 Halewoods booksellers buy quality books: rare or modern: single volume or collections. Contact us for advice. Members of ABA, ILAB. 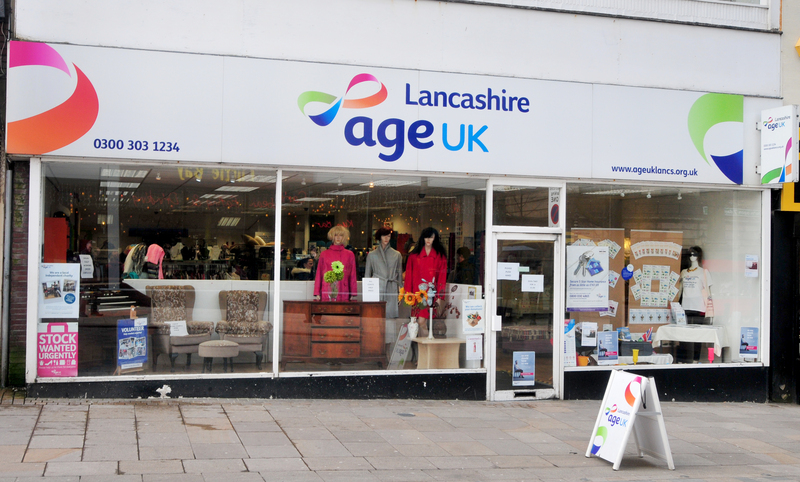 Established in Preston 1867. 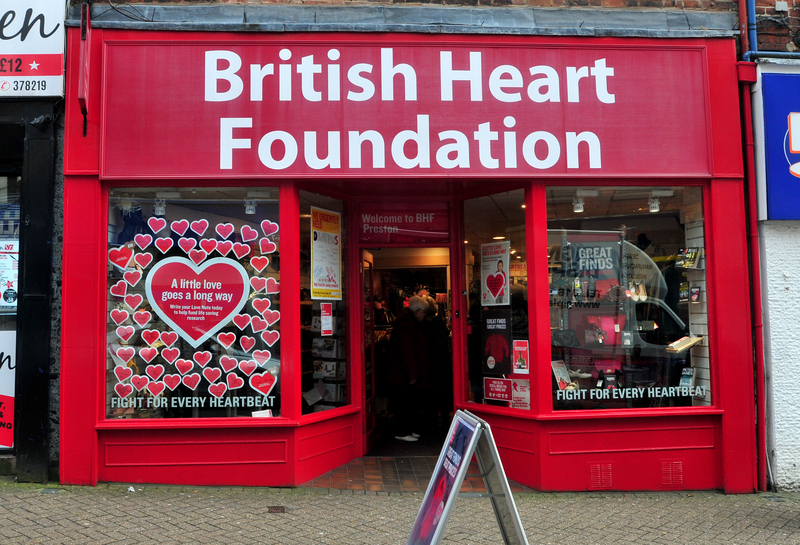 Preston's ethical bookstore. A veritable feast of fiction, non-fiction, collectible & antiquarian wonderments, alongside a medley of eclectic music. 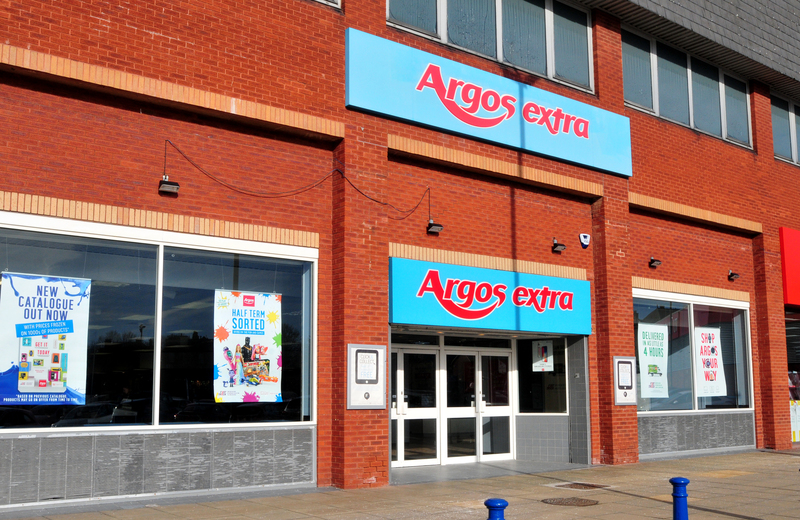 We also stock a wide range of Fair Trade food and beautiful greetings cards. 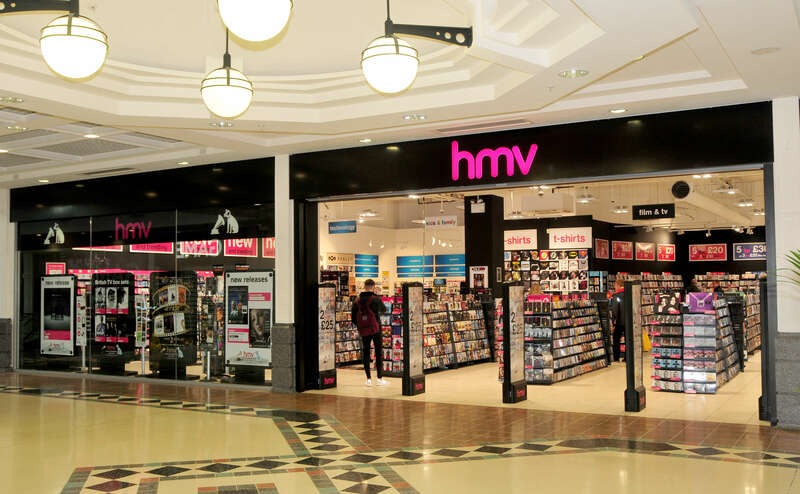 We are only able to remain open through generous support and donations from our fans. 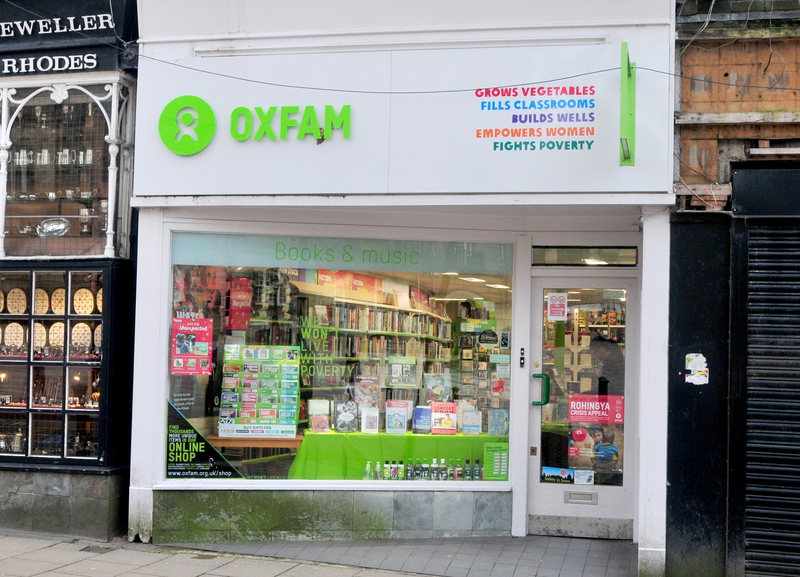 We accept quality books, music and DVDs, as well as taking clothing and homewares for other Oxfam shops in the area. 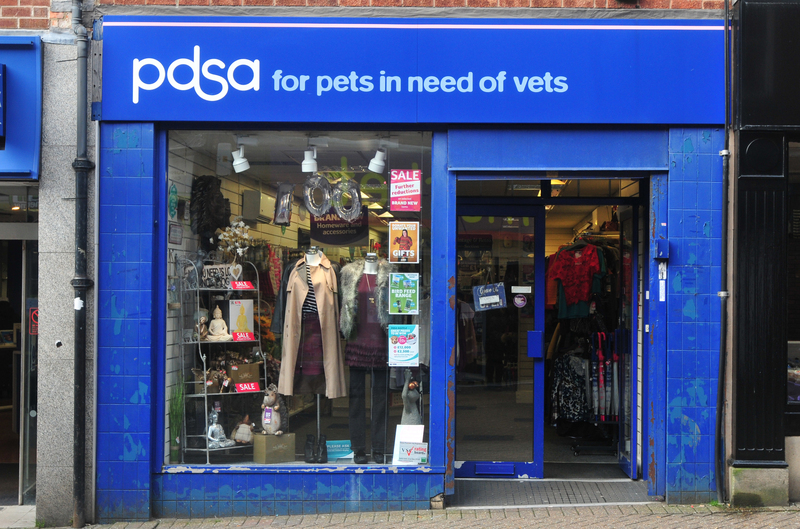 The PDSA (Peoples Dispensary For Sick Animals) sell a wide range of donated goods including clothes, books, shoes and bric-a-brac items to raise money for pets in need of veterinary care.